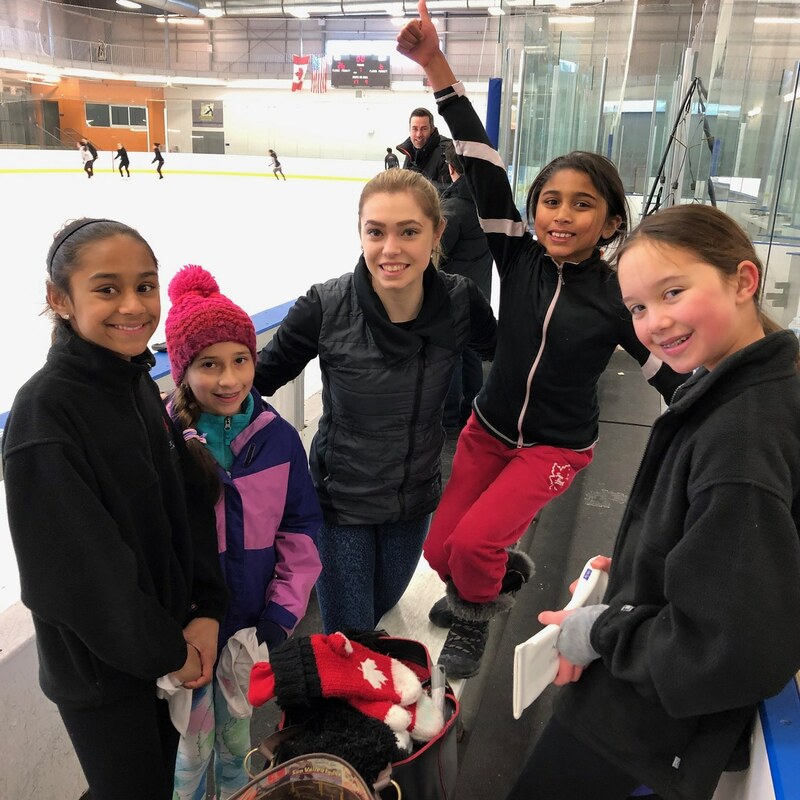 Alaine Chartrand (2019 Sr Ladies Canadian Champion) joined the Milton Skating Club competitive skaters during their session past Saturday morning in Milton! Here she is signing some autographs for the star 2/3 skaters. We loved having you Alaine! Previous PostCongratulations Madaline Schizas – Junior Women Silver Medalist at the Skate Canada Nationals!! Next PostGreat Job at the Snow Chill in St. Thomas!